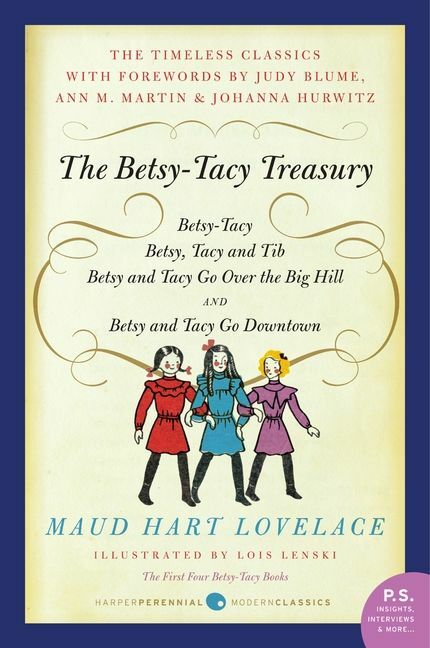 Much has been written about Maud Hart Lovelace, beloved author of the Betsy-Tacy books. 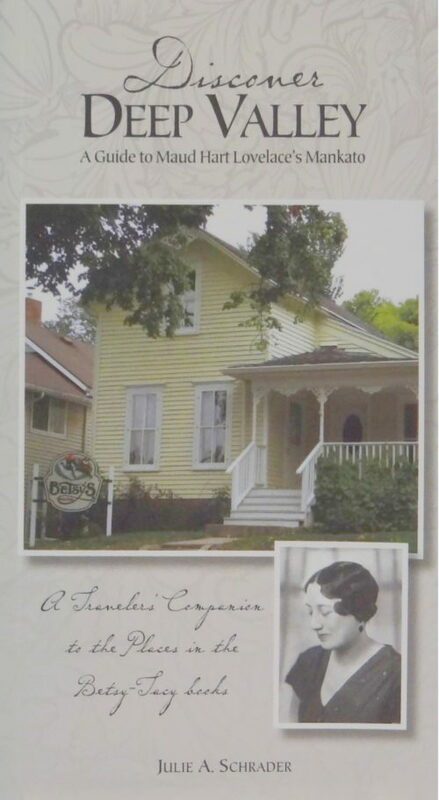 It is known that the books were based on her life growing up in Mankato, Minnesota at the turn of the century. 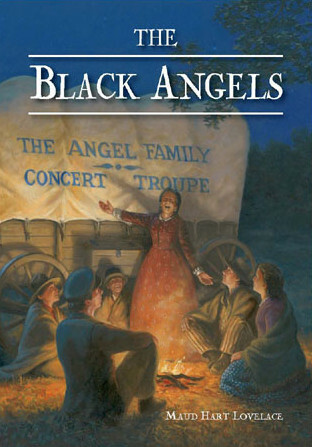 It is also known that many of the characters in the books were based on real people, including her husband Delos. However, portions of her life remain uncharted. 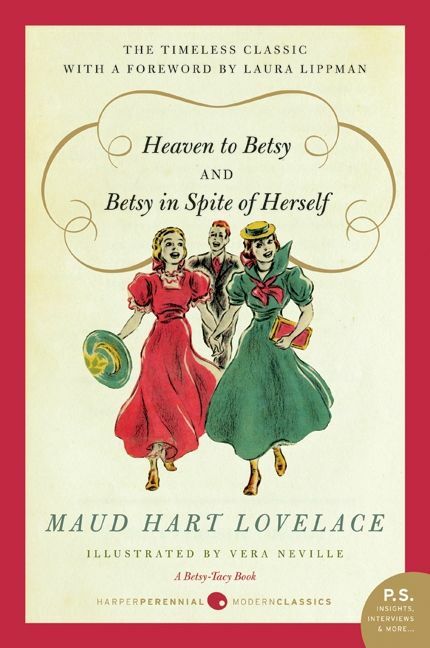 Thanks to the generosity of Maud and Delos’s daughter, Merian Lovelace Kirchner, selected diaries of Maud Hart Lovelace have been made available so that more of her life can be shared with others. 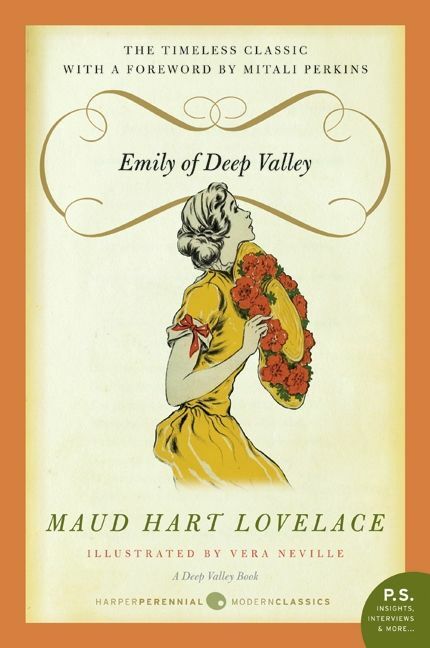 Although Delos Wheeler Lovelace did not keep journals, stories told by family and friends, as well as Maud’s diaries, bring to life the delightful and intense nature of this complex man. 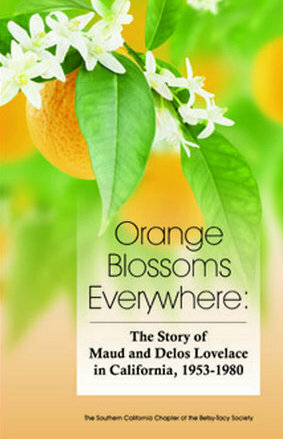 While this book focuses mainly on the Lovelaces’ first few years in California, it also tells the story of the final chapter in Maud and Delos’ life—their retirement years in the lovely tree-lined town of Claremont, California.